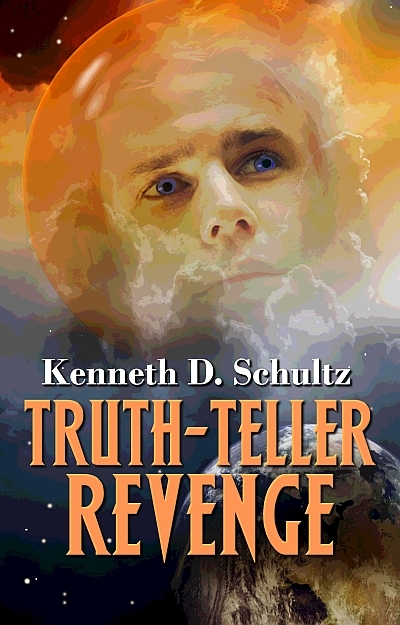 I just reviewed the final galley of Truth-Teller Revenge. It looked great with only two small changes. Hurrah. Revenge is still on track for a January release. Every author should strive to put out an excellent product. That requires an excellent plot and interesting characters. That’s the fun part. A quality book also requires meticulous editing, but poring over a manuscript line by line isn’t fun. I’ve gone half cross-eyed editing since June. I’ve made a resolution to write cleaner, more typo free books. I’ve seen others in my critique group do it. I’m thinking of you, Laura Henson. One aid I recently learned of is the editing ‘option’ menu under ‘file’ in Word 2010. That will help eliminate some errors. Unfortunately, some things don’t come easy to me. Word order is a bit of a problem. I blame it all on my dear mother. Inverted word order was natural to her, and sounds natural to me. She in turn blamed it on the Amish neighbors of the family farm in Painesville, Ohio. It just means I have to work a little harder.